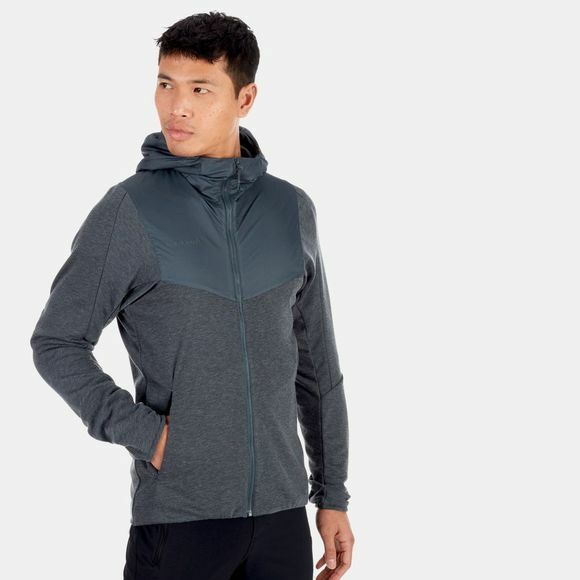 Let the hiking adventure begin: the Alvra ML Hooded Jacket Men is distinguished by a wool-polyester blend providing optimum temperature balancing. 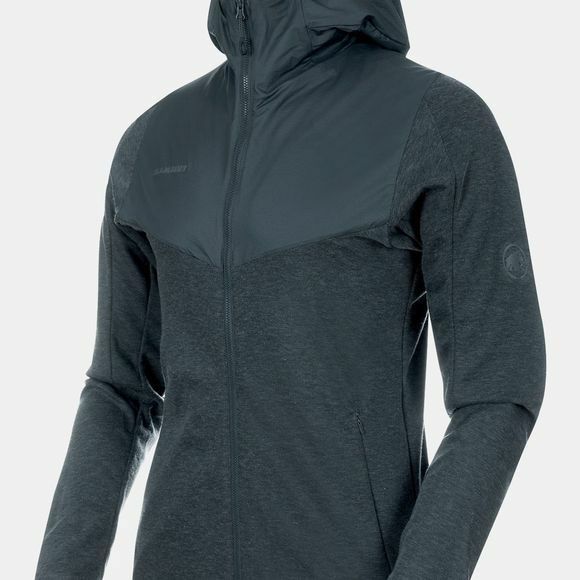 The jacket features a wind- and water-repellent material in the chest and shoulder areas to protect you from weather influences. The Georganic T-Shape Pattern also provides an optimum fit and enhanced freedom of movement. High-quality workmanship gives the jacket a modern look combined with maximum comfort.